Spread winner posted on Raptors v. Magic! 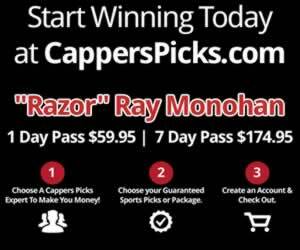 Ray Monohan is on an impressive 24-11 (69%) run over his last 35 Basketball picks! Razor has made $1,000/game bettors $12,270 since June 13, 2013! Join us today & start making P-R-O-F-I-T-$ 1-day at a time. Ray Monohan's NBA 3-Pack O'Beatdowns! 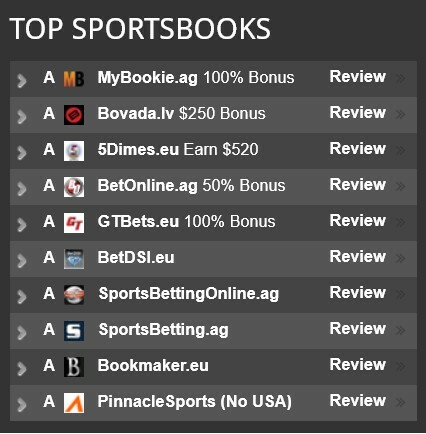 Ray Monohan is on an impressive 24-11 (69%) run over his last 35 Basketball picks! Razor has made $1,000/game Basketball bettors $12,270 since June 13, 2013! 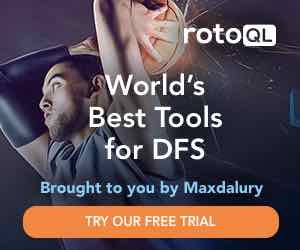 Join us today & start making Basketball P-R-O-F-I-T-$ 1-day at a time.